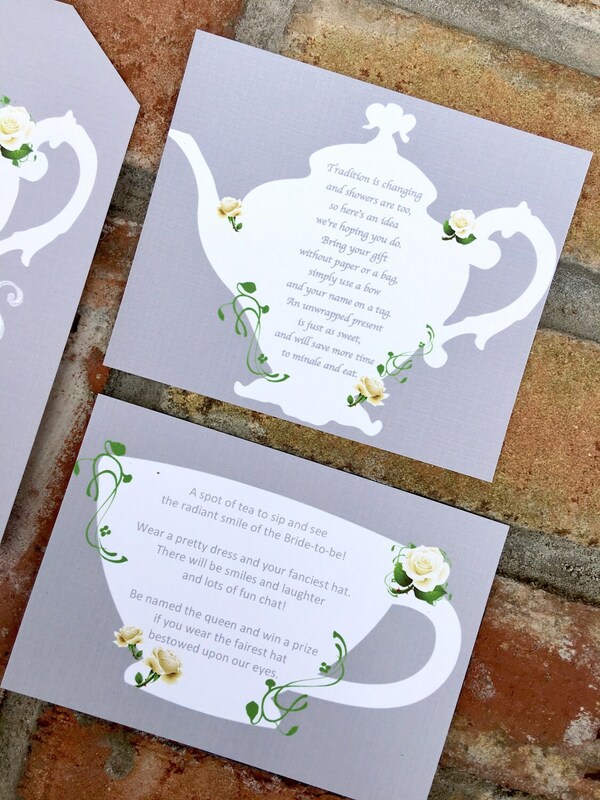 Customizable Tea Party Poem Cards. 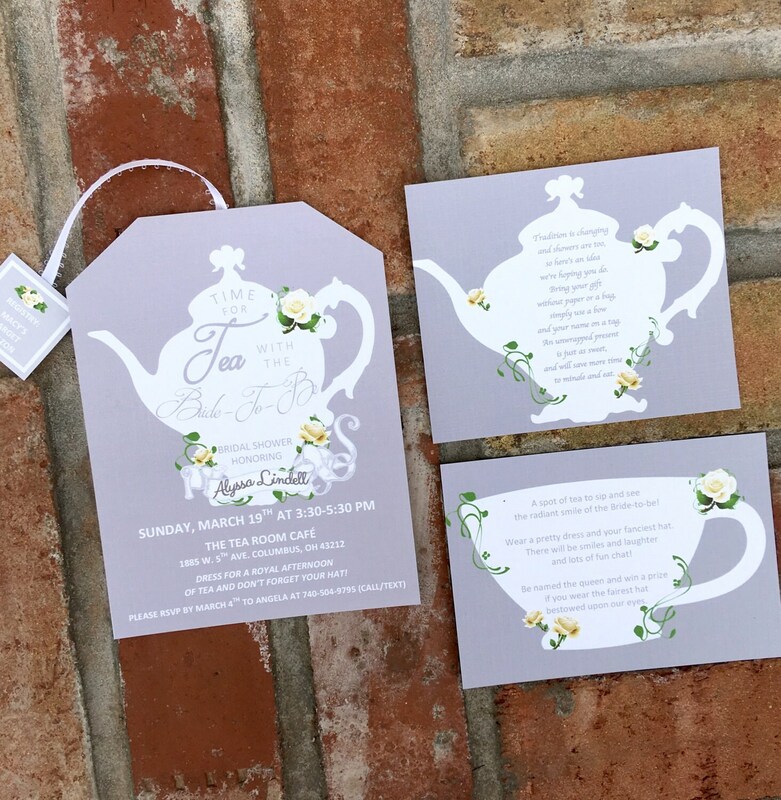 This listing is for any additional insert cards needed for the Tea Party invitations. These were AMAZING!!! Such a great job! I️ loved them for my baby shower invitations! Thanks so much will definitely come back. Awesome customer Service and fast response! Thank you!